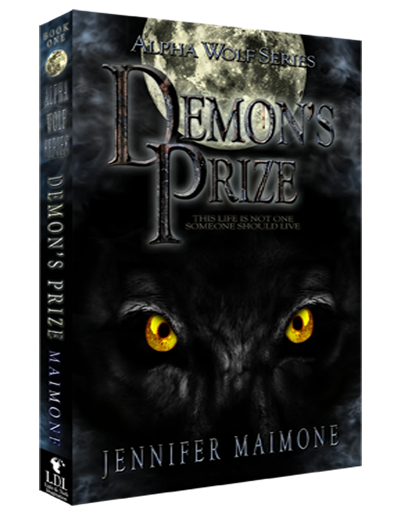 Jennifer Maimone’s tips and advice to those who are thinking of self-publishing, or who are just wondering about becoming a writer. Jennifer writes based on her experience as an independent author and publisher (DBA Light and Dark Imagination). 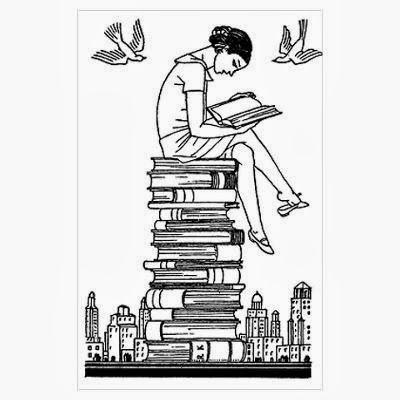 I am an independent author who owns her own publishing business (mine is Light and Dark Imagination), and who dedicates herself to getting her book out there to the public. I am sure there are hundreds out there who are the same way, with plenty more wanting to join in on the fun, but have no idea if it is worth doing it on their own. Well, it has only been five months, and already I have learned things that I wish I had known beforehand, but am now all the wiser for it. I can only wonder what I would’ve learned after one year! Anyway, there are some things I have learned these last few months in regards to events where I try sell my book. First, you do need to do public events; whether it is doing a signing at an independent bookstore, being a vendor at an event, doing a public reading or whatever. The internet only goes so far into getting the public aware of your book. The only person who can really push your book is you, and sometimes the best way to do that is by physically showing it to your audience. Second, don’t expect to become a millionaire at every event. Go into it with humble thoughts because there is a good chance you might leave with no sales at all. Or, you may be lucky enough to break even on you expenses (the booth, gas, food, parking etc). Third, be smart of where you choose to vendor. The first few places where I tried selling my book weren’t profitable. I was lucky if I at least sold three copies. That was because I was trying to sell a paranormal, horror-ish, dark book at a very popular, busy art walk. Sure, I went there because I figured (1) there are lots of people that go to this event, (2) those who go to this event come in with the intent of buying independently made things, and (3) OF COURSE THEY WILL BUY MY BOOK! 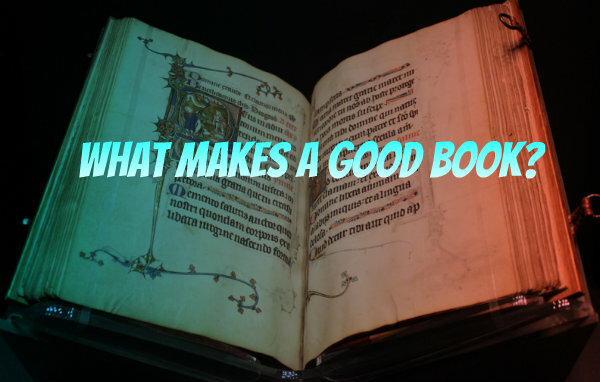 MY BOOK ROCKS!…..No. No, they will not. The people who attended the ever so popular art walk were interested in clothes, tiny sculptures and jewelry. A good chunk of people were also there because they were bored and wanted something to do on a Thursday night, but had no intention of buying anything. As I continued attending events, I started to get a better feel of where I could find my target audience, and how to market myself to them. 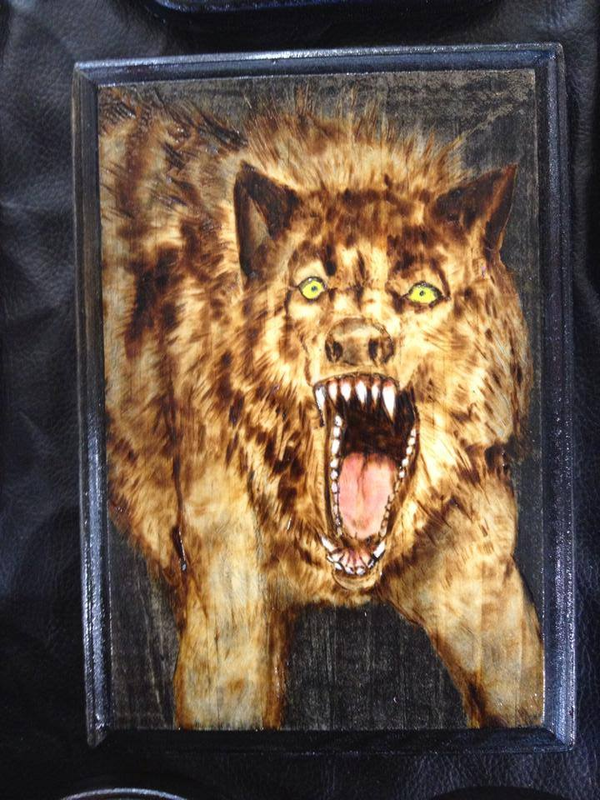 I also learned that people liked seeing more than just books, so I started hand-crafting merchandise to accompany the books (wood burnings of werewolves, posters, Wicca boxes). Surprisingly, the merchandise would draw the people to my table, but they would almost 60% of the time leave with a book rather than my merchandise. Hey, that’s fine with me! There is a lot more to learn to this business, as I am sure, but hopefully all of these lessons will help me achieve my goals. I hope this helps someone else out there, too! Be sure to check out my Upcoming Events page, and my Etsy shop, to see what I have been making!